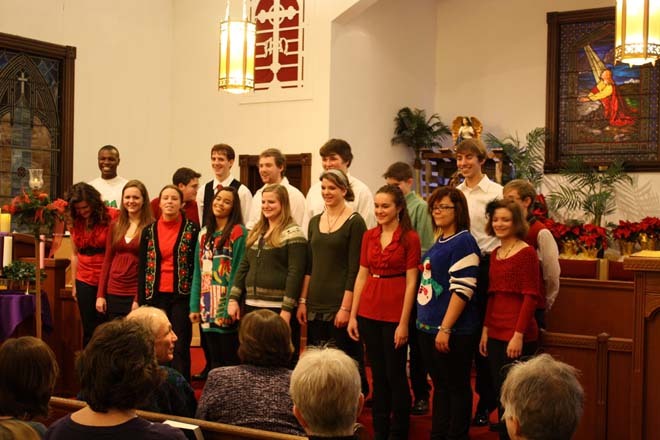 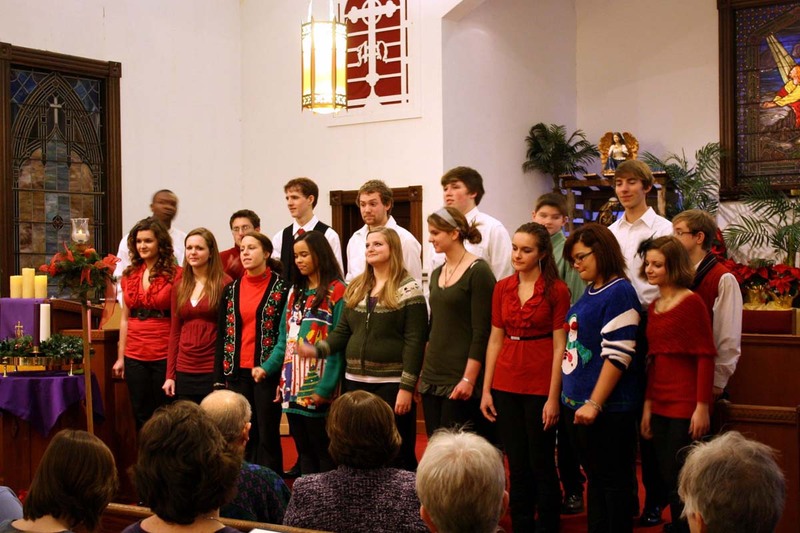 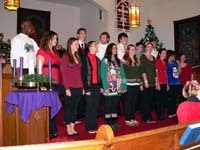 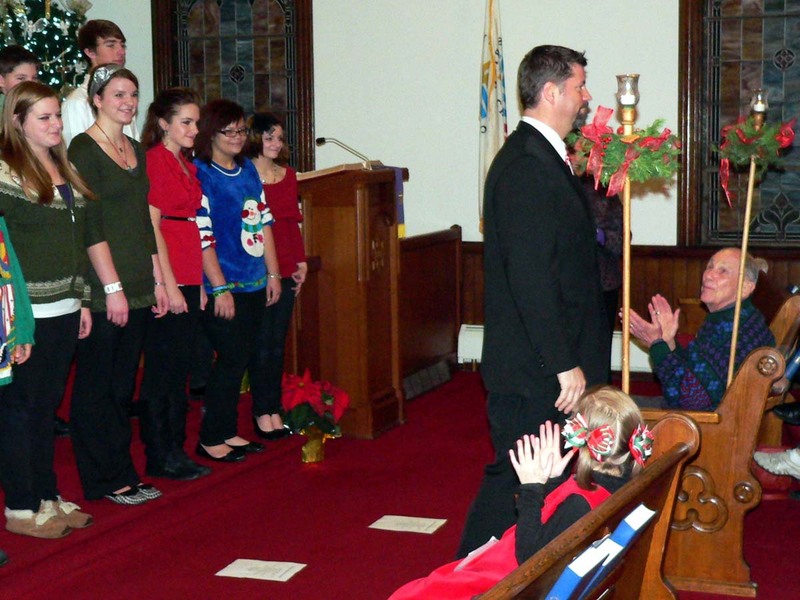 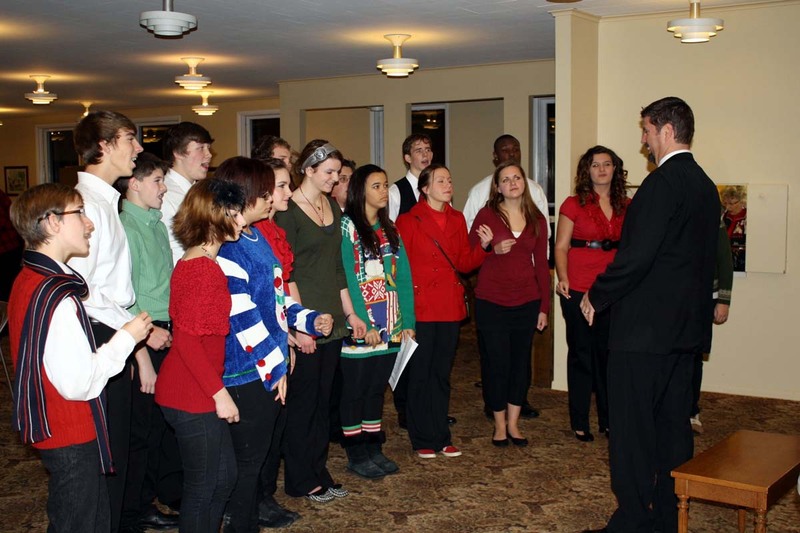 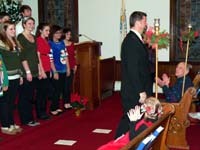 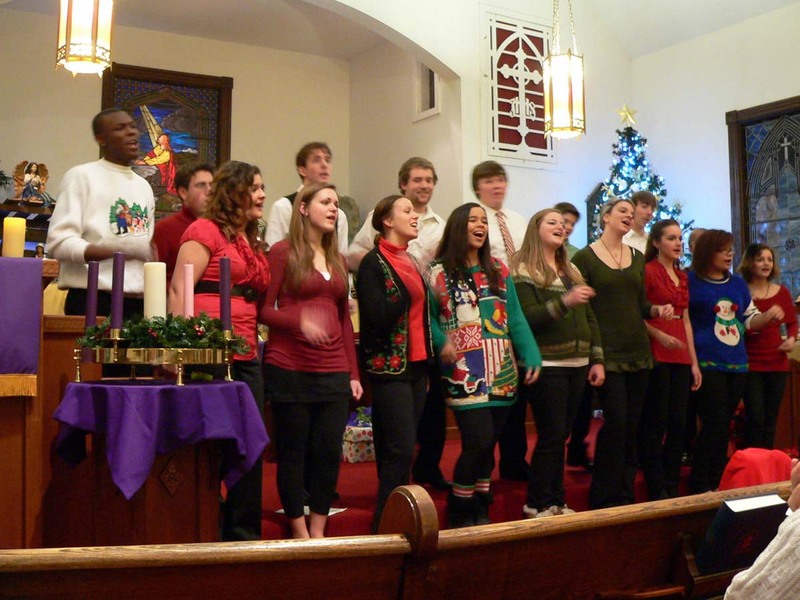 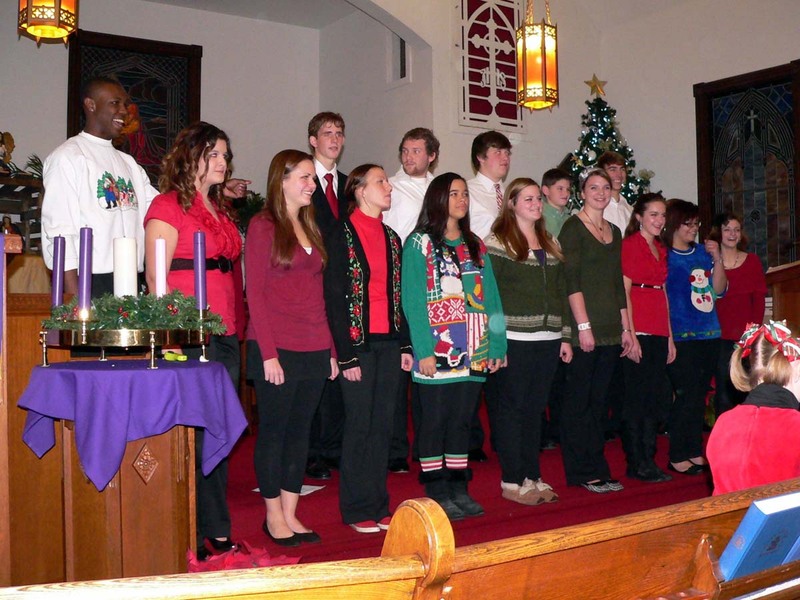 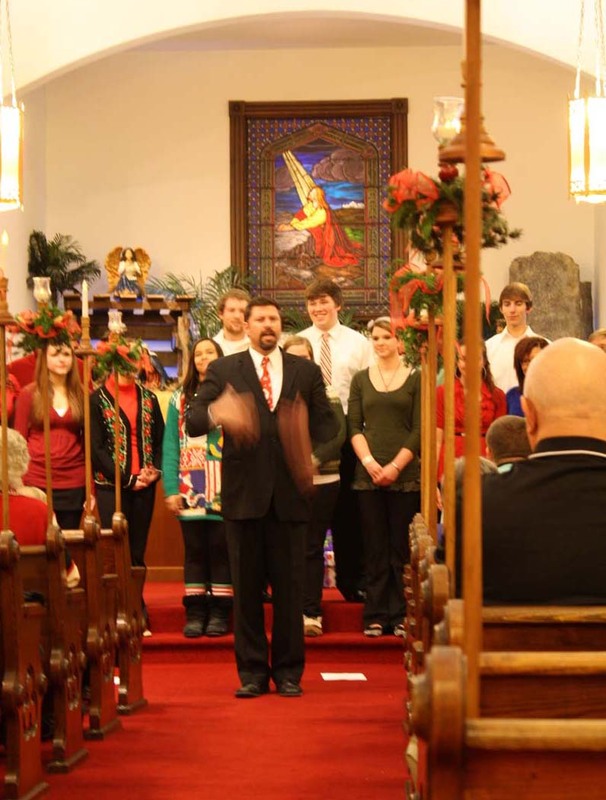 The Fenton High School Ambassadors, lead by Brad Wright, performed their Christmas music at the church Sunday evening, December 4th, in front of a packed sanctuary. 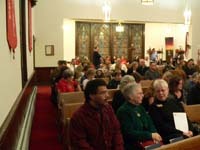 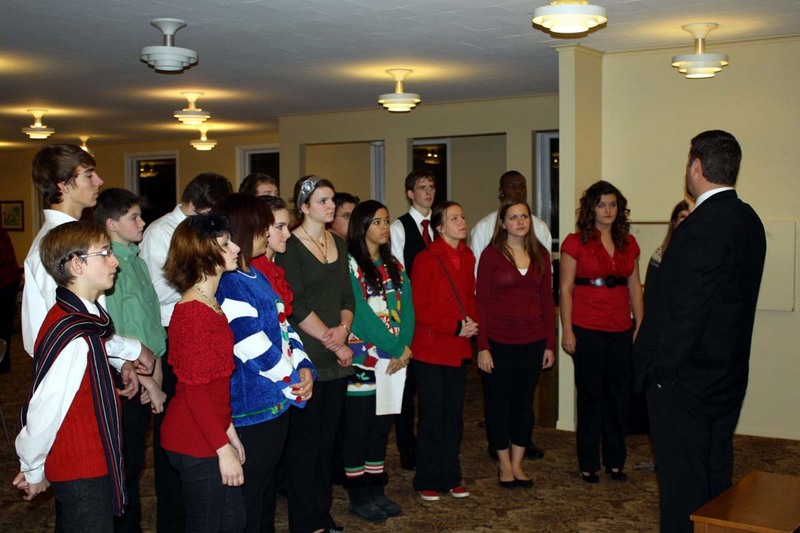 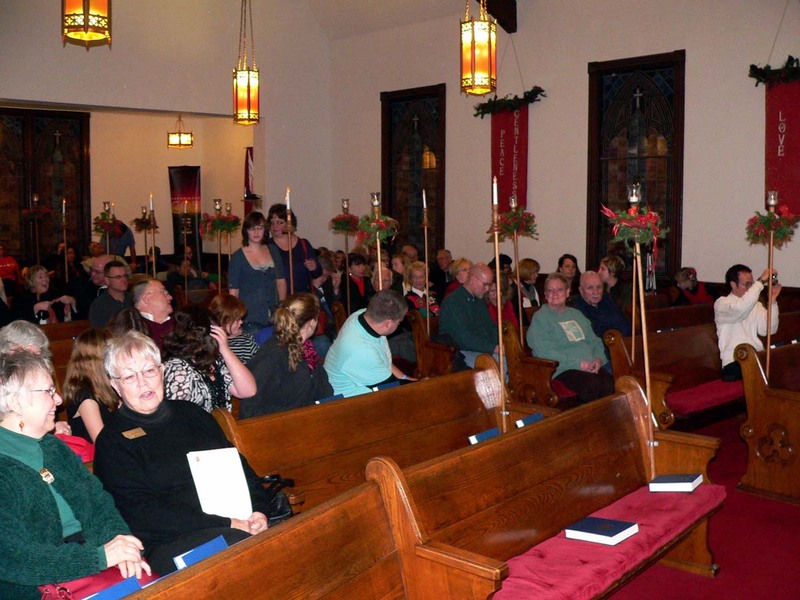 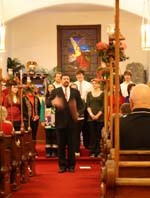 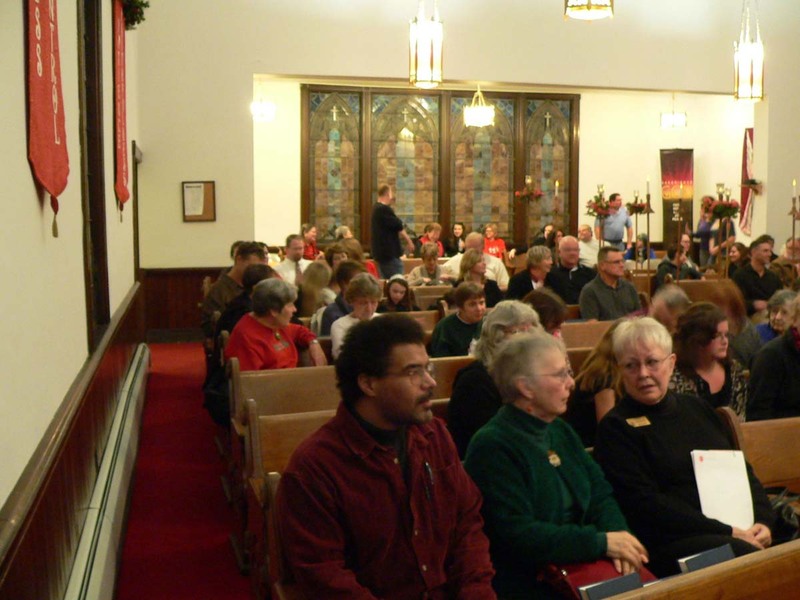 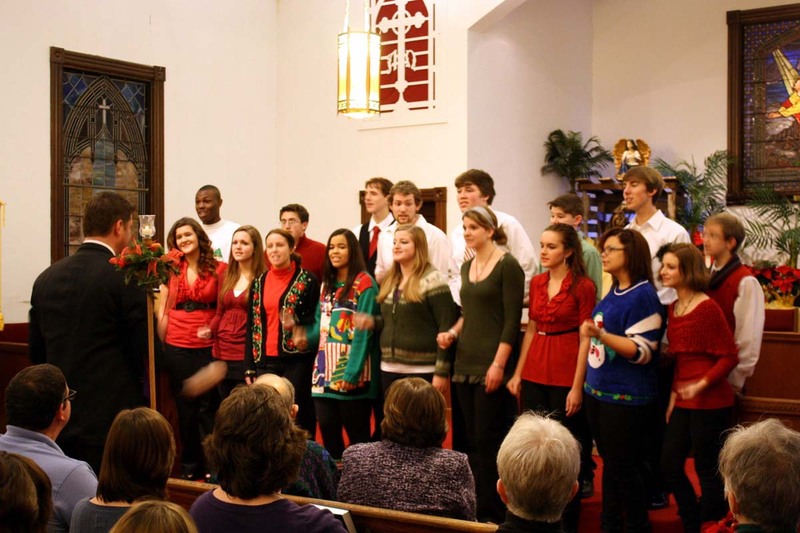 This is the sixth year that the group has helped energize the Advent season with their music. 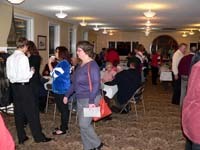 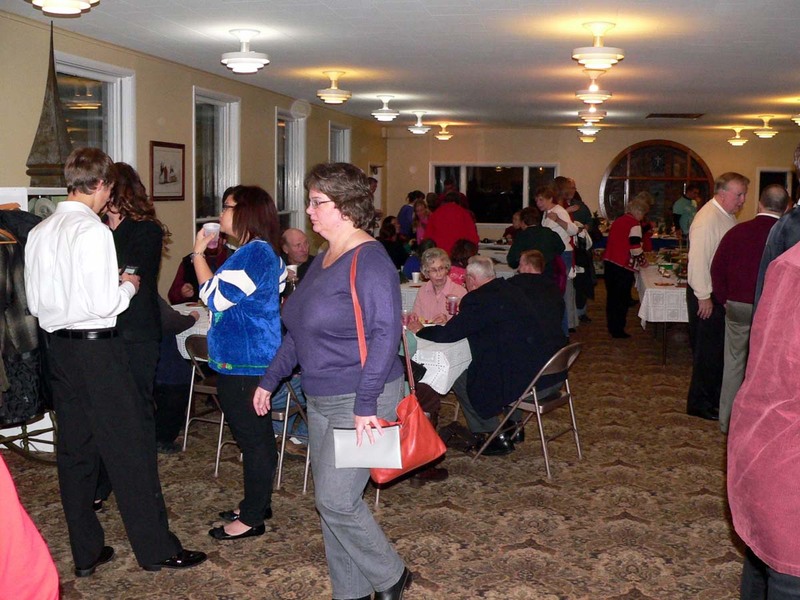 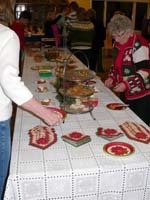 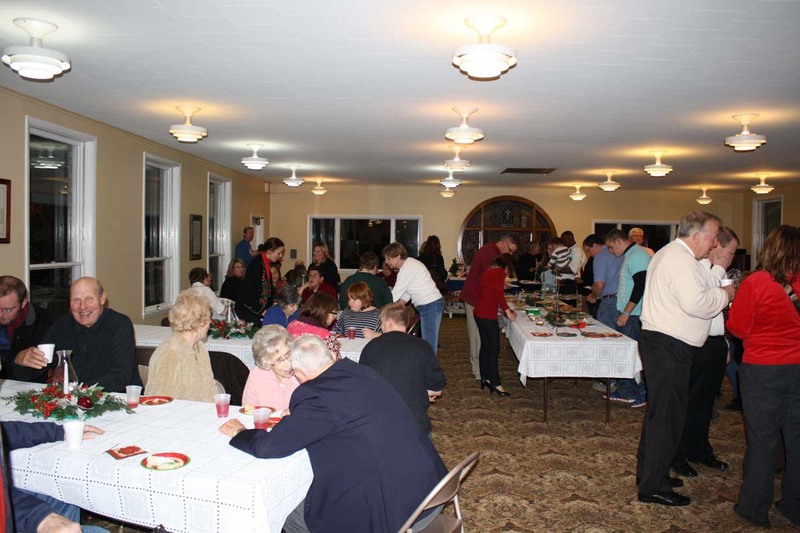 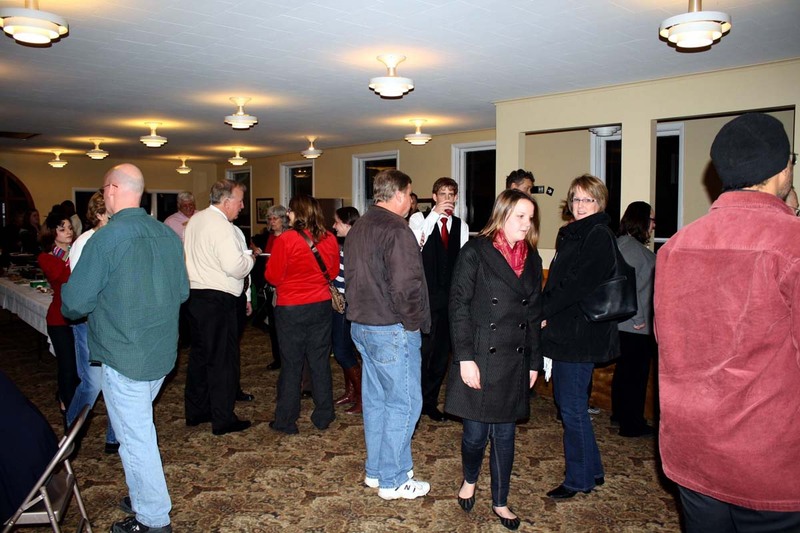 A reception was held in Fellowship Hall for everyone after the performance with punch, coffee, and many plates of Christmas cookies, which were enjoyed by all. 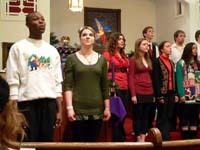 An offering taken during the performance was used a few days later to help a local family avoid eviction during the Christmas holidays.